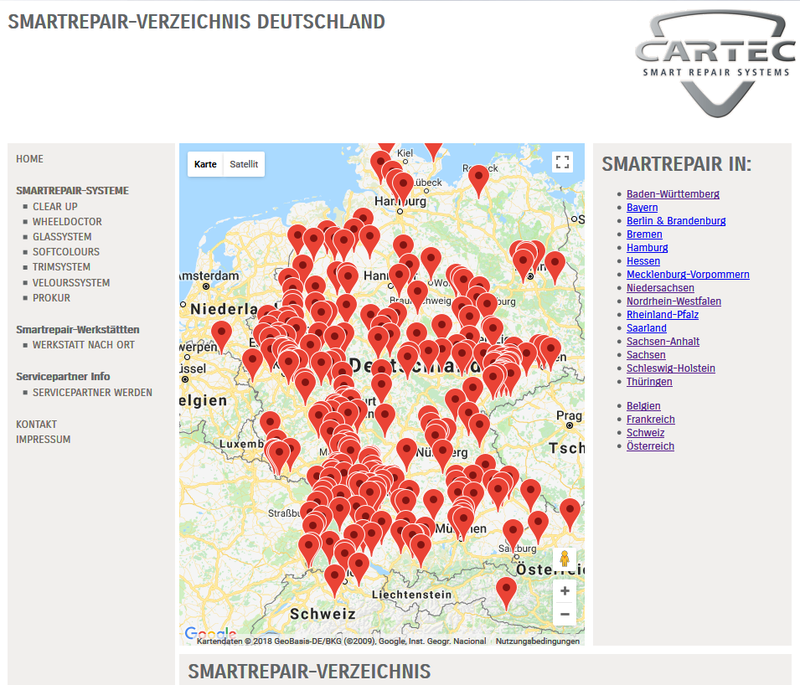 More than 600 partner companies in the German-speaking part of the world rely on CARTEC and the WheelDoctor technology. This and the other components of the WheelMaster system are used for example by contract workshops, dealerships, independent repair shops, body and painting specialists and tyre dealers. With success. 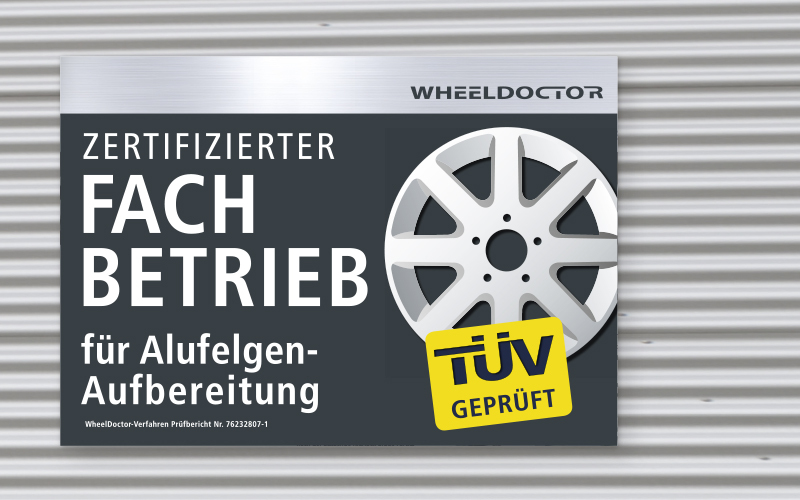 The route to becoming a certified WheelDoctor specialist is very easy. Just call us or write a mail. Then we will arrange a meeting at which you will be able to see the systems in operation on site. If we were able to convince you, the training course, follows after which you will then be a certified WheelDoctor partner. But even after the training course and during the early days, we will naturally be at your disposal at all times by phone for questions or support. The CARTEC concept is not a franchise system. Our partner workshops act independently. Without oppressive contracts or fixed monthly fees.